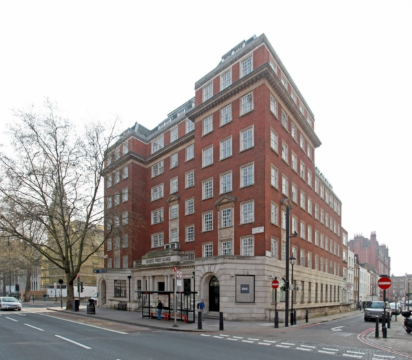 As a growing business Kuber has relocated to Marylebone, to offices capable of handling its expansion plans. North West House, Marylebone, has been transformed by WeWorks, into a dynamic contemporary workspace, a hub for creativity and focus. We’re excited to be working in such a fresh, modern collaborative working environment.